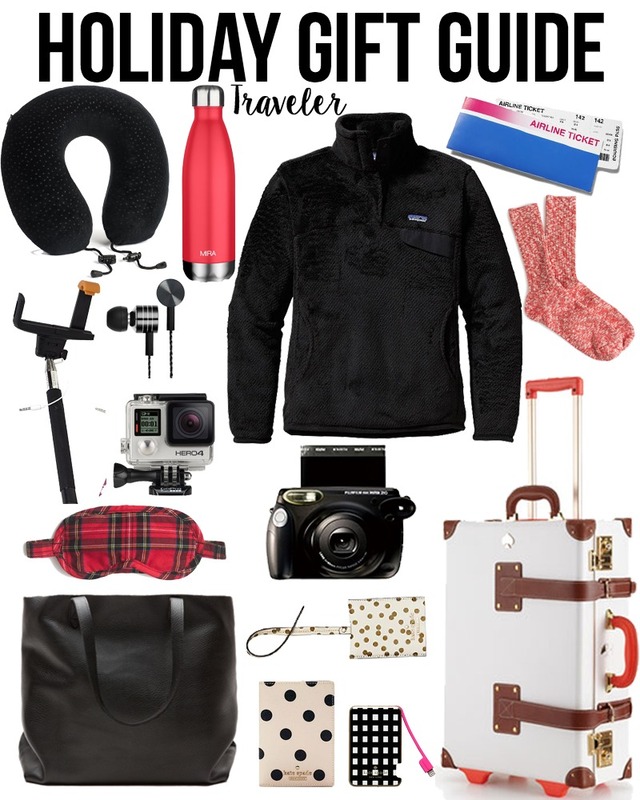 My sister will be gone over Christmas till New Years eve on a trip to Spain and Greece, this gift guide is perfect for her because she is the traveler in my family. I have this bag and it is so room for a carry on bag, you can just throw everything in it, plus you can fold it up into your suit case when it isn't in use since it is a soft leather. This pullover is perfect for any trip or for just lounging around! I have it in white and basically live in it! It is so comfortable and cute, would recommend this as a gift for anyone.